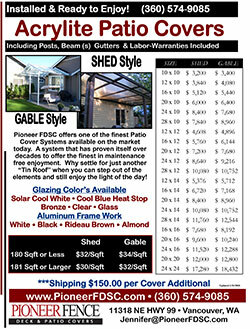 Please download any/all of the current price lists. All files are in PDF format. 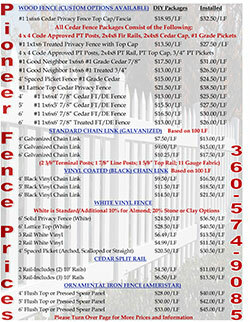 If you have any questions, contact Pioneer Fence today. 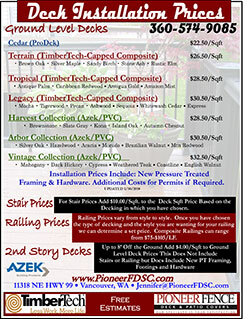 Have you seen our entire product line?